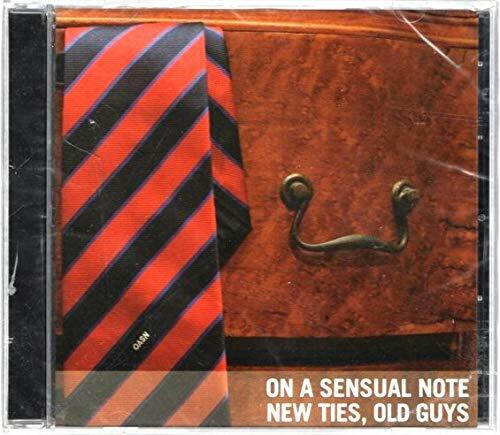 New Ties, Old Guys by On a Sensual Note. 2006 CD. On a Sensual Note (OASN) is the all-male collegiate a cappella singing ensemble of American University.